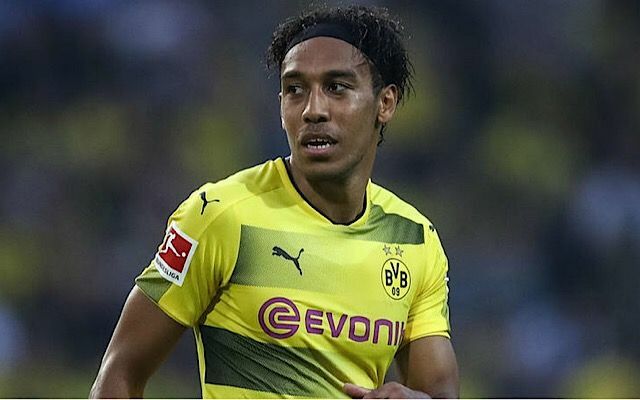 Chelsea could be set to renew their interest in Borussia Dortmund forward Pierre-Emerick Aubameyang. The Gabon forward has expressed his frustration at seeing a move to Real Madrid fall through last week, leaving the way for Chelsea to make a bid in January. Chelsea have finally sealed the departure of Diego Costa to Atletico Madrid and travel to a Stoke side tomorrow that are beset by injuries. Antonio Conte, the Chelsea manager, has vowed to give Michy Batshuayi more chances in the first team after his midweek hat-trick against Nottingham Forest. “Last season he didn’t play a lot”, Conte told the Express.